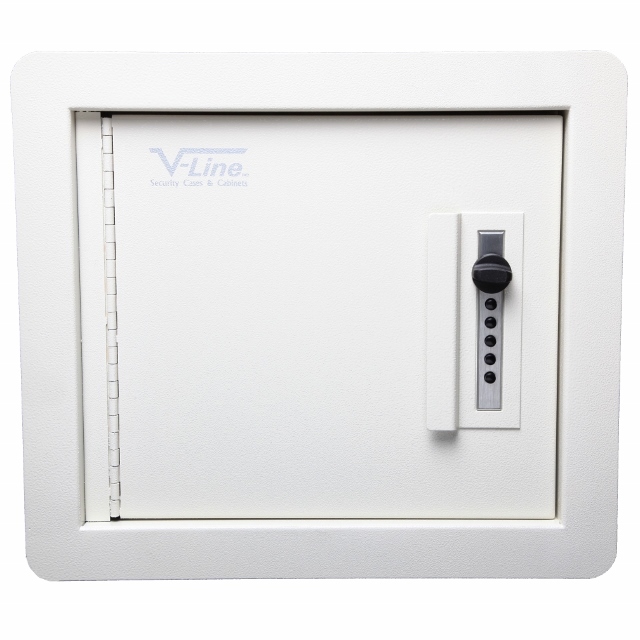 V-Line’s Quick Vault is the perfect “Hiding Place” to secure small valuables and firearms without compromising quick and easy access, or interfering with room décor. 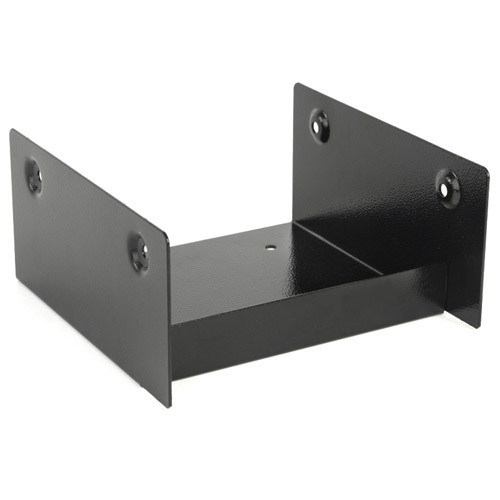 The Quick Vault is designed to install in between the wall studs and mounts flush with the wall’s surface. Hang a picture over the Quick Vault for complete concealment. 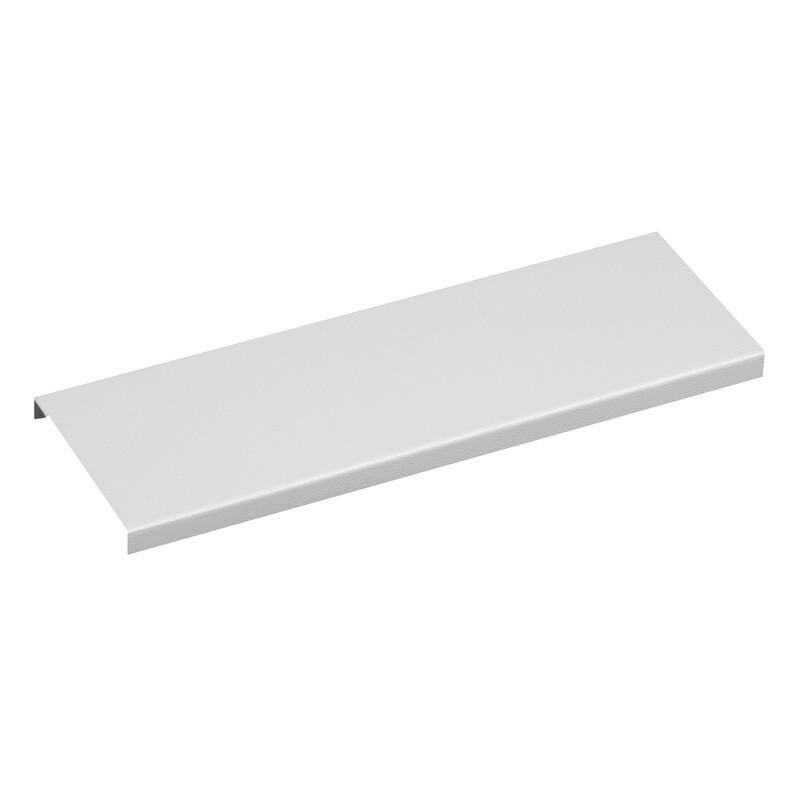 The attached bezel or frame gives a clean finished look, hiding any uneven drywall cuts. 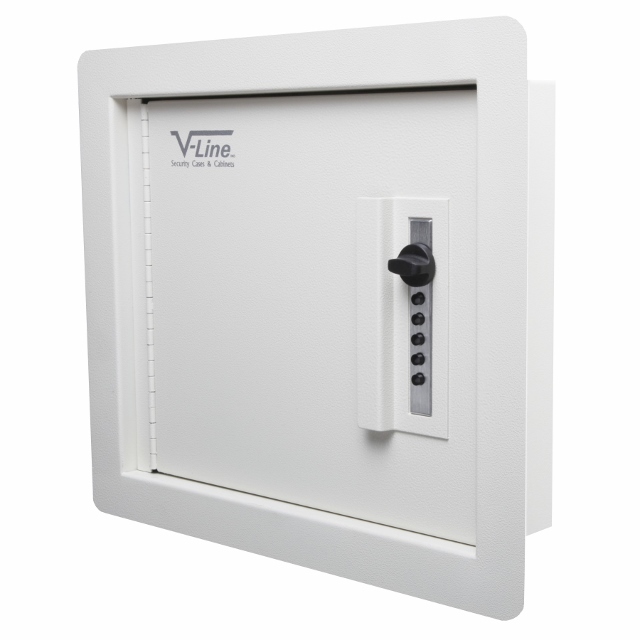 The door of the Quick Vault is inset for both flush installation as well as maximum security. An inner steel frame gives added protection to the door guarding against prying attacks. The SIMPLEX five push button mechanical lock offers quick and easy access with no batteries to fail or keys that can fall into the wrong hands. 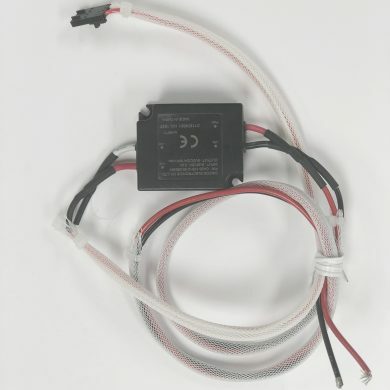 The combination is easy to set and change, with 1081 possible codes. Felt lining on the walls and back cushion contents. An adjustable felt lined shelf provides additional storage space. 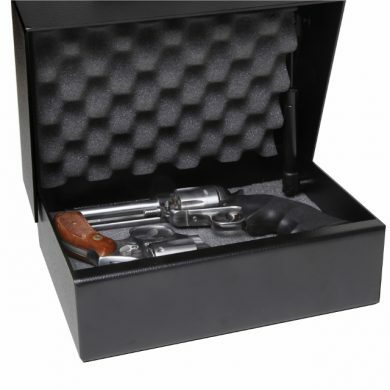 The Quick Vault is large enough to comfortably hold hand guns, wallets, jewelry, and small valuables. The Quick Vault ships with one adjustable shelf and extra Quick Vault Shelves are available as an added option. SKU: 851476006054. Availability: Out of stock Size: N/A Category: Home Security. 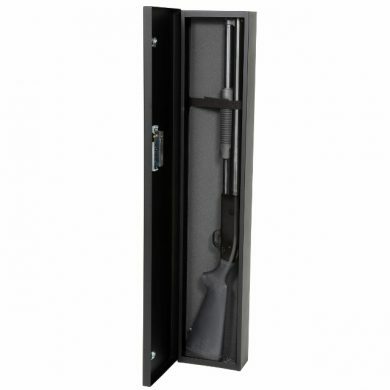 Tags: gun case, guns, in-wall safe, lock box, made in USA, protect, quick access, Quick Vault, safe, Security, security cabinet, security case, simplex lock, storage, V-Line Ind., vault. The safe came well packaged with no damage. The only complaint I have is they could use the packaging to create a template to aid in installation. On the plus side, the unit feels very solid and comes with four lag bolts for installation. It requires no batteries and is easy to change the combination. The Installation instructions are on the inside of the Security Case. This the second product I purchase from this company and I am very satisfied. Installation was simple. Safe is as described, easy installation, video link on you tube to reset safe combination is easily understandable, all fasteners for installation are provided. I will recommended this safe to friends and family. Quick installation. Quality product. Will buy again. 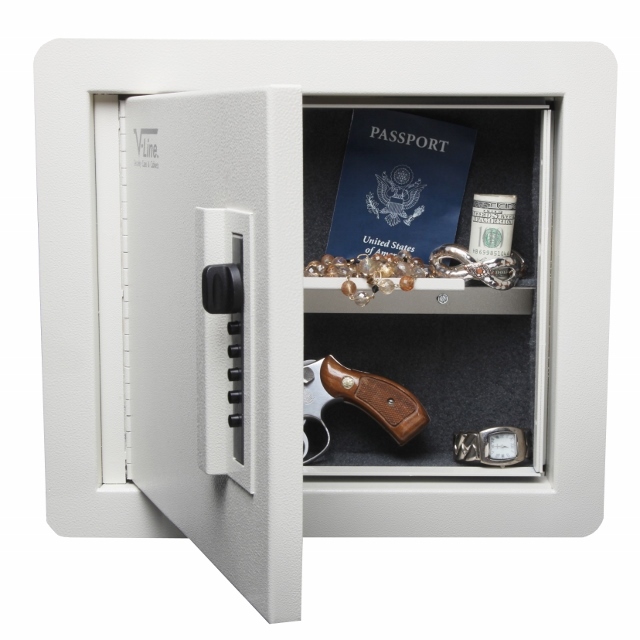 This safe was really easy to install. I just followed the directions. I used an oscillating multitool to cut hole in drywall and cordless drill to install the safe with provided bolts. Reset the safe combination was super easy. This is a great product. 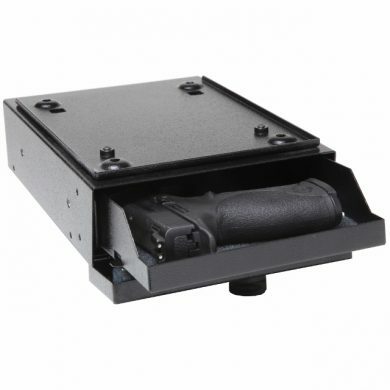 Great product, i just purchased my second Quick Vault-In Wall Handgun Safe. Had one installed in a home then moved and only lasted 2 months before I needed to get another for my current house. The installation is so simple and looks great installed. I would highly recommend. 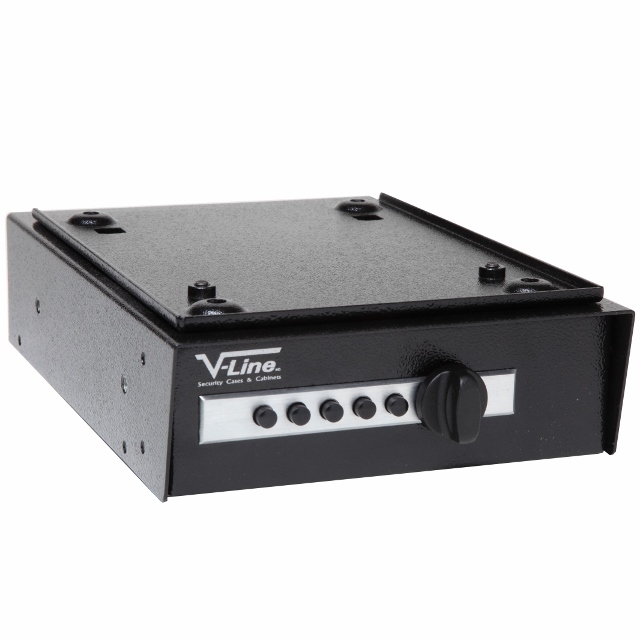 The Quick Vault-In Safe installed easily and the unlock function is easy to use. I had an issue with the lock setting when I the safe arrived. I called for support and they requested that I send back. A new one was sent out with no additional financial impact to me. It works perfectly and it was great to work with the team. They were very responsive & professional. Thank you V-ine. I highly recommend this wall safe. It is super solid with a good locking mechanism that is easy to set. 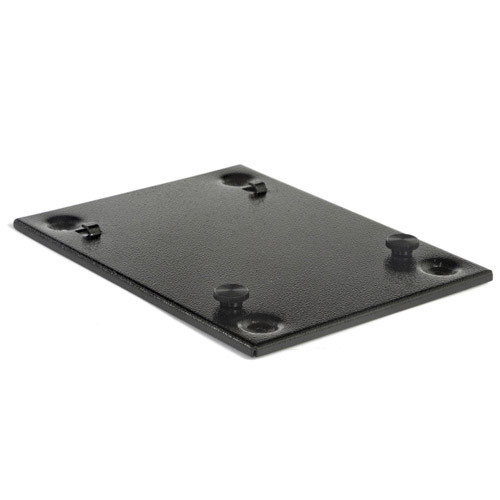 It attaches easily and securely to the studs with the four supplied lag bolts. The finish product looks great too. I wasn’t sure how my wife would like the look of the safe in the wall, but to my surprise, she said that it looks nice. I recommend this product if you are only securing no more than two firearms. I have three firearms in the safe with magazines and it is a tight fit. My only complaint is that I was not aware or it was not available, but the XL 28 inch tall version of the safe would have been a much better fit for me. Overall it is a awesome product. Safe came in good condition and was easy to install. Solidly built and NO electronics to fail or run out of battery life. Very flush to wall and good inside space for a wall unit. Purchased this wall gun safe and I’m very pleased with it having NO electrical locking and that it is very solid and flush to the wall. Good amount of interior space. 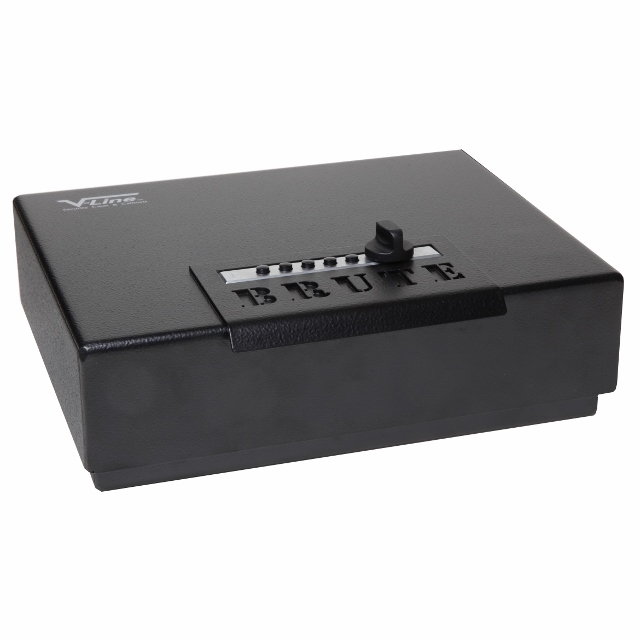 Genuine SIMPLEX five button easily programmable mechanical lock for quick access with 1081 possible combinations. 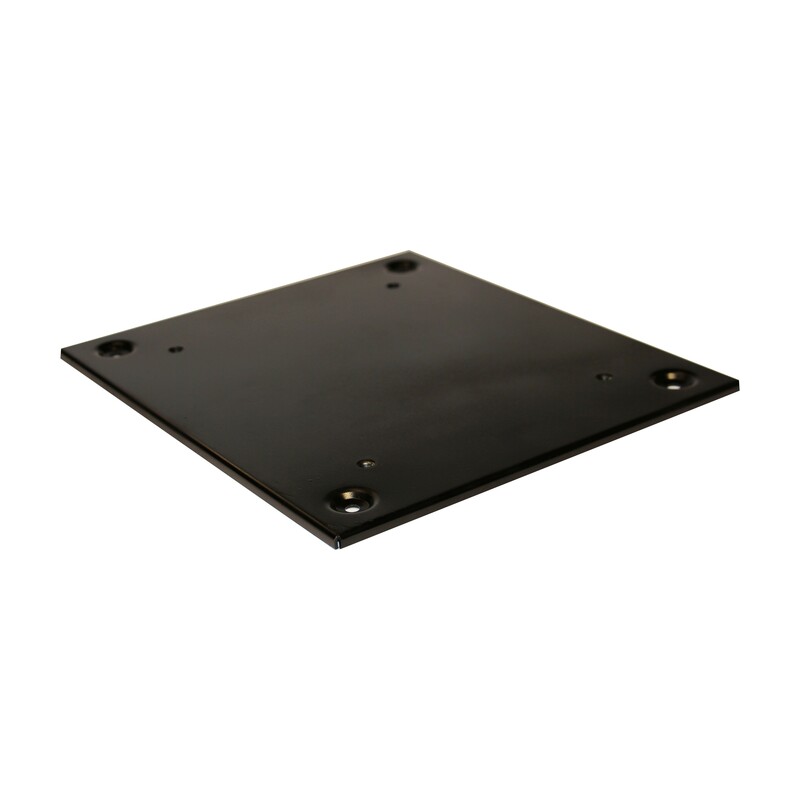 3/8” thick steel lock block welded to cover helps guide and adds strength to the lock bolt. 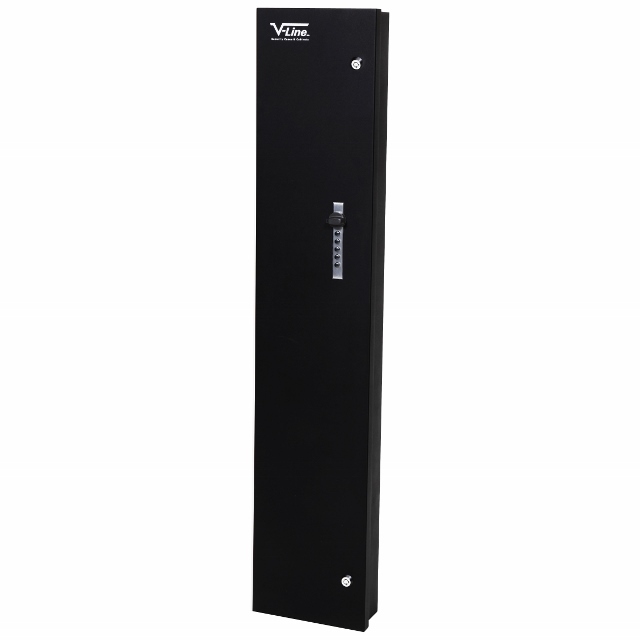 One adjustable felt lined Quick Vault Shelf is included with each Quick Vault. Additional Quick Vault Shelves are available for purchase. Internal anti-pry brackets and recessed door added for additional security. Finished in textured semi-gloss ivory powder coating. Accented with silver tone logo.